Service America Closing Down after 43 years. As reported by the South Florida Sun Sentinel, long-time home warranty company Service America is closing its doors after 43 years in business. 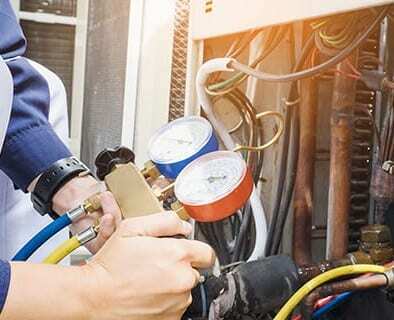 The Fort Lauderdale-based company sold yearlong as well as multi-year warranty contracts to residential and commercial customers covering the failure of major electrical components — including air conditioners, water heaters, refrigerators, stoves, washers and dryers, dishwashers, garbage disposals, and plumbing systems. Service America is issuing pro-rated refunds to customers, has stopped scheduling new service appointments, and will end operations completely on December 15th, 2018. 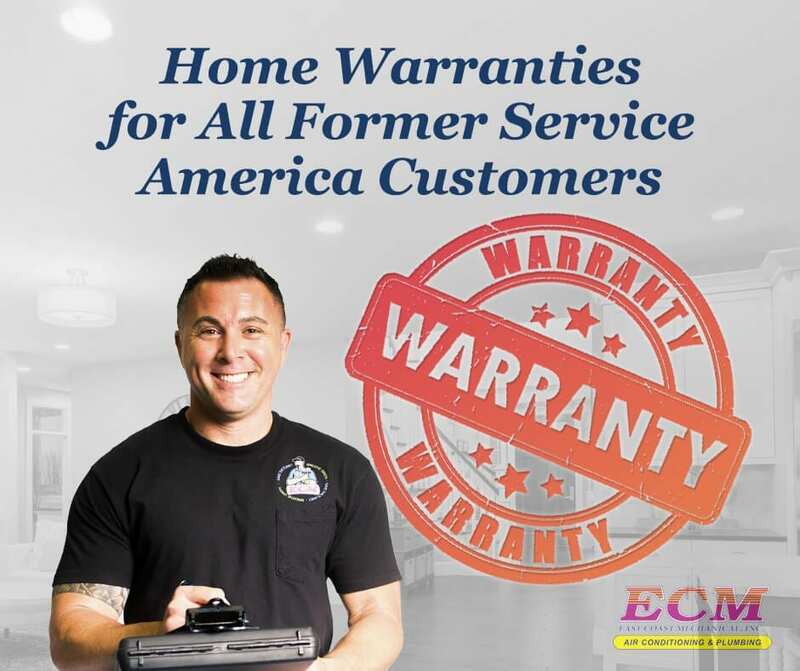 In the wake of 23,000 subscribers losing their home warranty coverage, East Coast Mechanical is ready to offer home warranties to all former Service America customers (see incentive below). A family owned company operating in South Florida since 1985, we’ve grown to become the largest privately owned extended service warranty provider in the State of Florida. Licensed by the State of Florida’s Department of Insurance, we’re the the most qualified home warranty company to take over your needs. 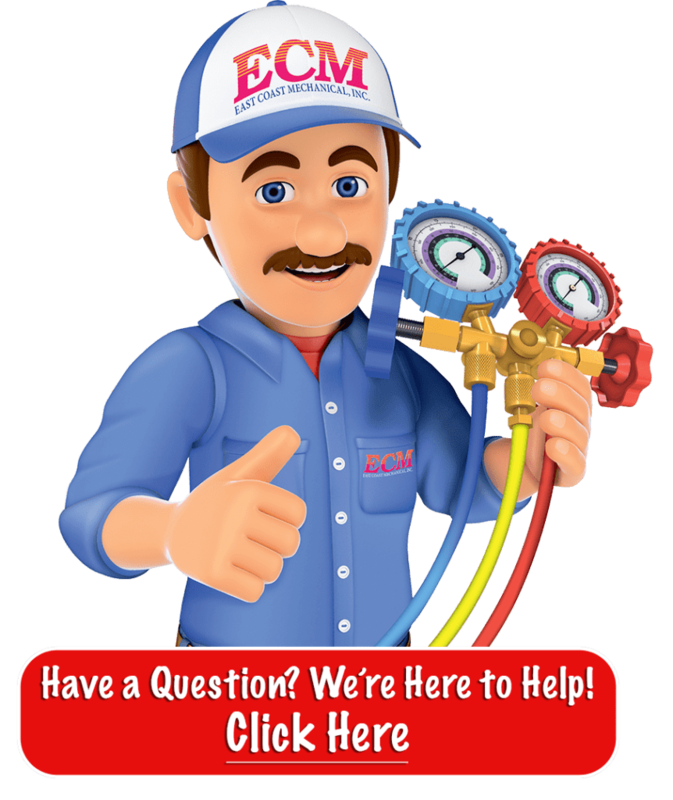 Why Choose ECM For Your Home Warranty? 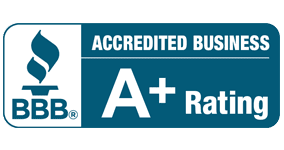 We’re not a multi-national corporation but family owned business that cares about the well-being of your home and family. As such, we offer a long list of benefits that come with your home warranty, an insurance policy protecting you against costly repairs and unexpected breakdowns on equipment covered by your plan. Our offerings are designed to provide you with peace of mind with the utmost flexibility to fit your needs. There is a 68% chance you will experience a breakdown of an appliance or your air conditioning, electrical, or plumbing systems this year. Trust us for your home warranty and you can rest assured we’ll protect you. Service, repair, and replacement parts are all covered — see our breakdown of the components covered by our warranties here and for a full list of terms and conditions click here. *Please Note: Certain exclusions and conditions apply. Coverage terms based on chosen contract. See official contract for more coverage information or call us for more details. Don’t let your home warranty coverage lapse. Let our experts work for you! All former Service America customers are welcome at East Coast Mechanical. Request a quote or call us today for more information!